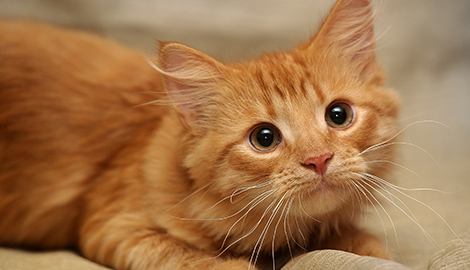 At Kozy Kats, we offer cats and small dogs premium boarding facilities while their owners are away. Arrange for a visit to our catteries and see the difference for yourself. 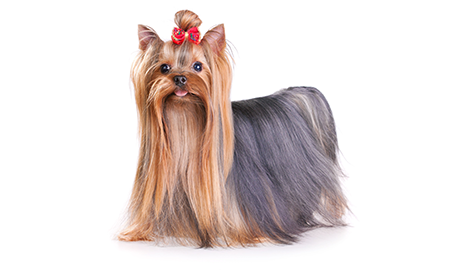 Head on over to our facilities today to see all that we can offer your cherished pet. Clients trust us to give their pets the close and personal attention that they deserve during their stay. 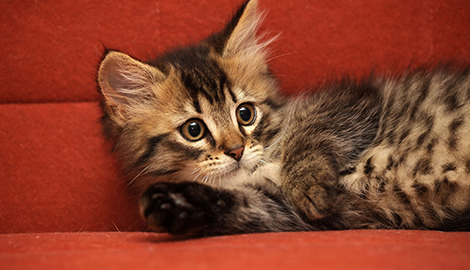 At Kozy Kats in Snoqualmie, WA, we consider every pet we host to be a member of our very own family. We want you to consider us your pet’s home away from home; a place where your pet feels just as treasured and cared for as he does in his own house. We give every pet in our care our close and undivided attention, and make sure that we are always on-hand to attend to any of their needs. 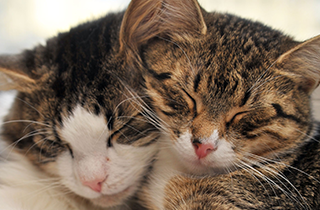 We have cats of our own and we know just how special the bond between pet and owner can be. We converted part of our house into a fantastic sanctuary for cats. 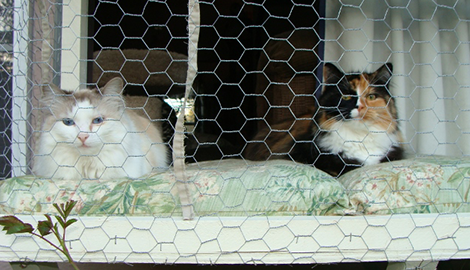 Cats can be very territorial and we give each cat their own area so that they do not feel threatened. 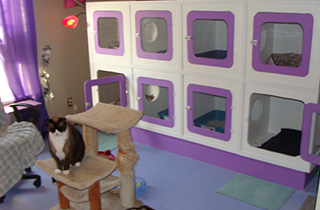 Their personal areas include space for bedding and eating, and each cat has their own secluded litter area. In addition to cat care, our establishment also offers boarding services for small dogs. All of the small dogs that stay with us have their own private areas and each day, they have time to run around and play on the grounds and socialize with other animals. We make sure that every animal in our home has the opportunity to exercise and have fun. 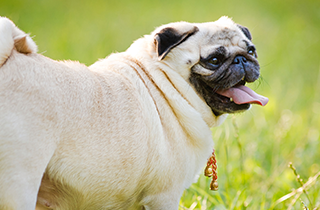 Our number one commitment is to your pet’s safety and happiness. While they are here with us, you will never have cause to worry about the quality of care that they are receiving. If you are about to go out of town, be sure and talk to us about our wonderful two pets for 30 dollars special!